This is a question that we get time after time in comments and direct messages – it looks like that these 2 terms sometimes are confused, and in today’s post we decided to write our own opinion on this topic. By Topology, we understand how network elements are connected with each other, within one Layer, or between Layers as well. 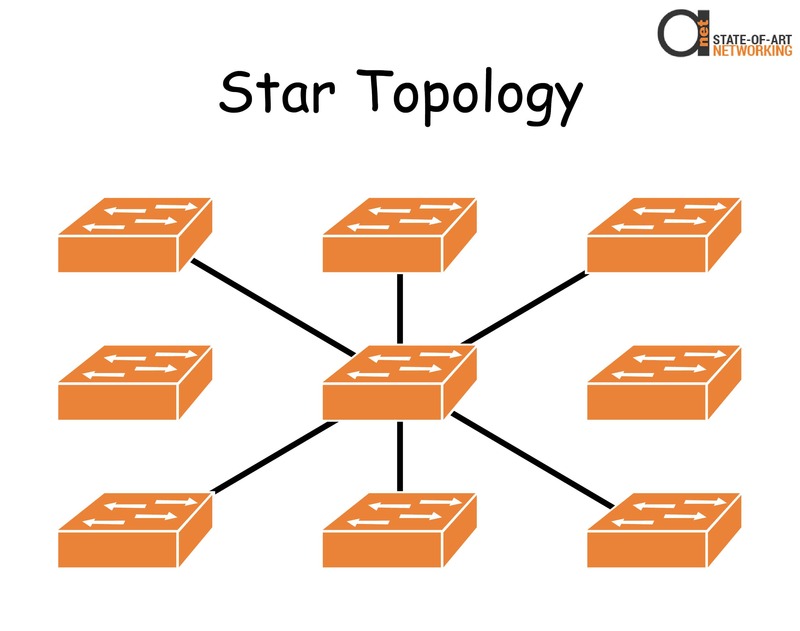 As an example of different network Topologies, we can mention Mesh, Star and Hybrid Topologies. We suggest learn more about Network Architectures in this article, and about Network Topologies in this article.